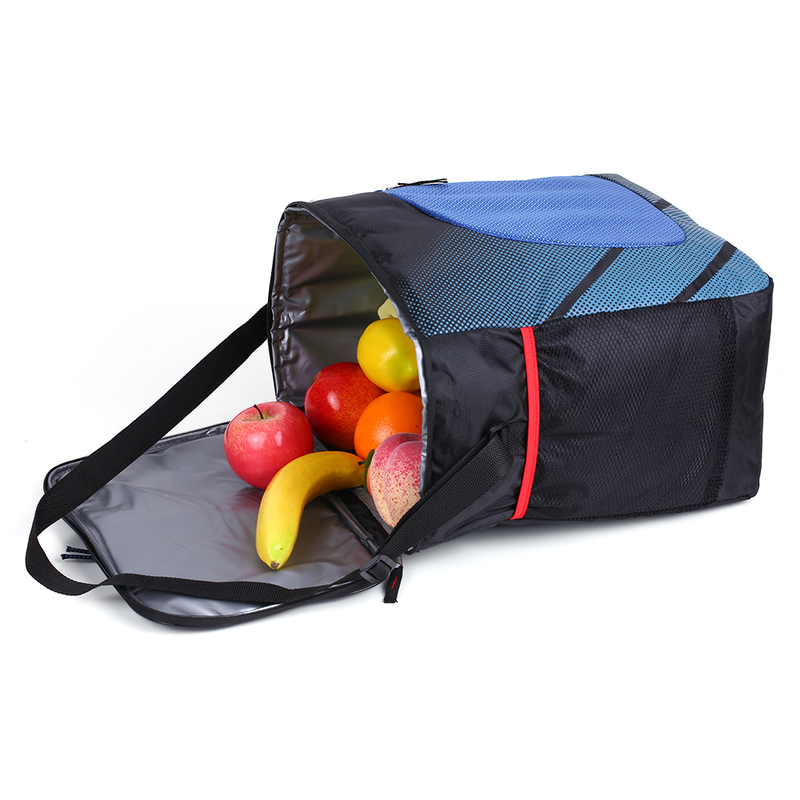 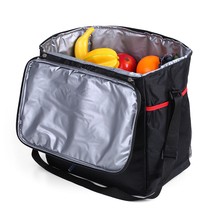 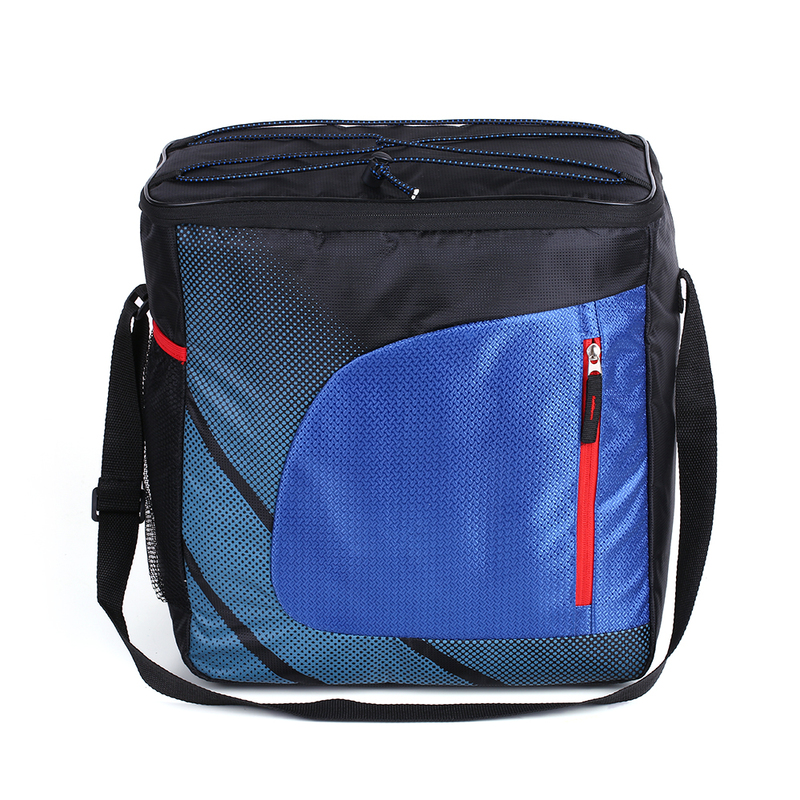 This insulated lunch bag offers spacious space for your food. It provides superior heat insulation & cooler effect. 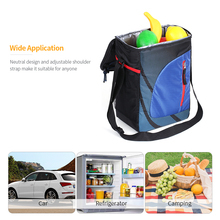 Perfect for car, refrigerator and picnic use! 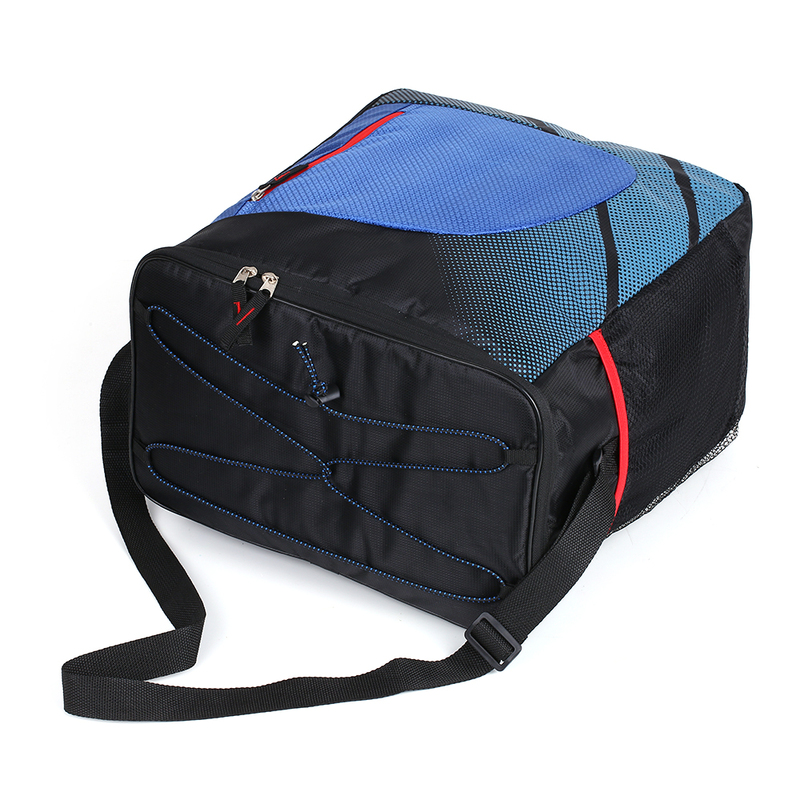 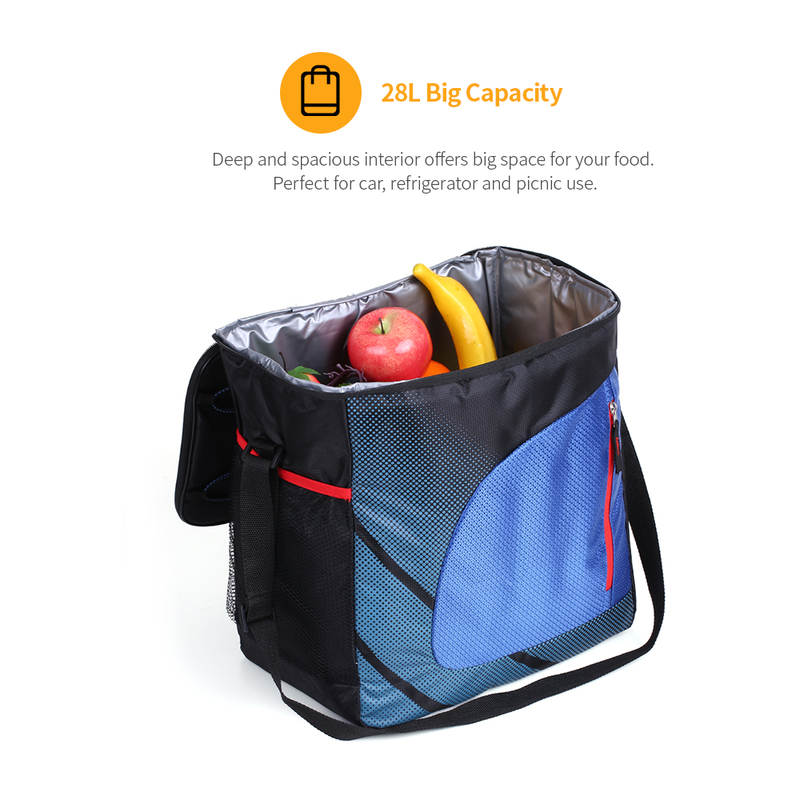 28L Big Capacity: deep and spacious interior offers big space for your food. 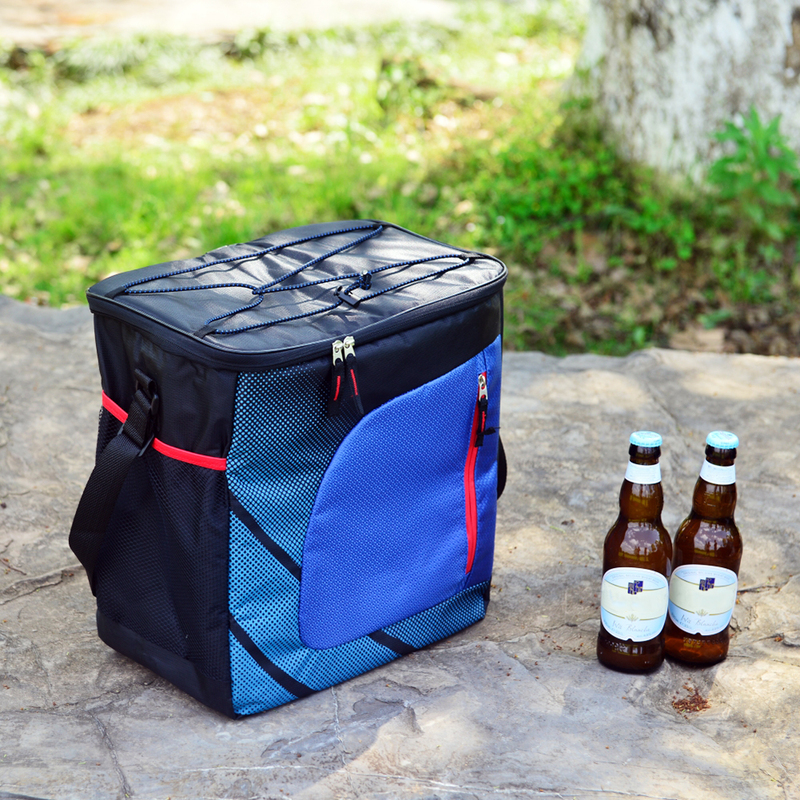 Perfect for car, refrigerator and picnic use. 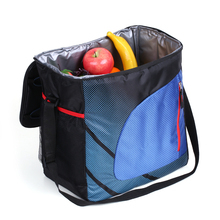 Polyester Exterior: the surface is made of 420D Polyester jacquards fabric, which is wear-resistant and tear-resistant. 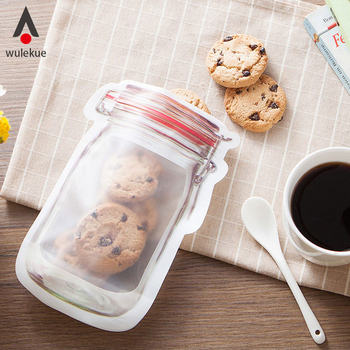 Easy to wipe clean. 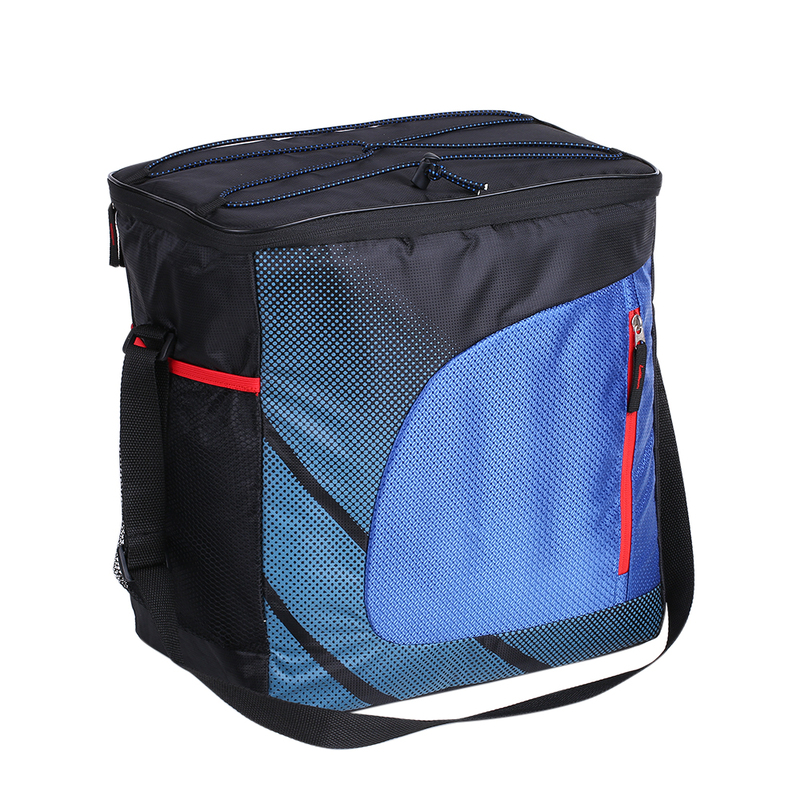 Superior Insulation Performance: 5mm pearl cotton padding and PEVA film provide superior heat and cool insulation. Two Way Zipper Closure: it provides full and easy opening experience. 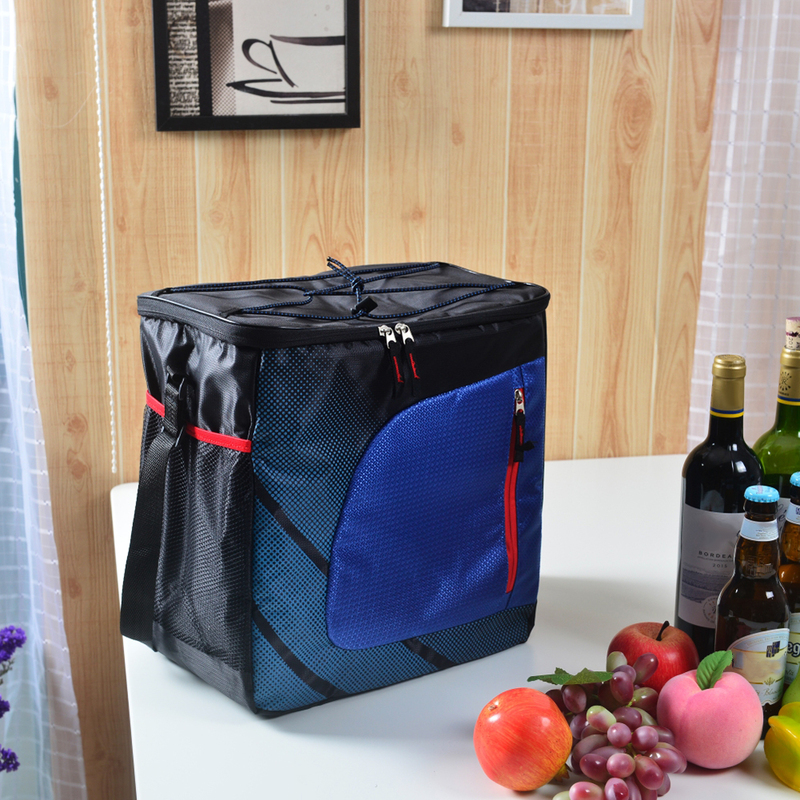 Convenient to take in or take out things. 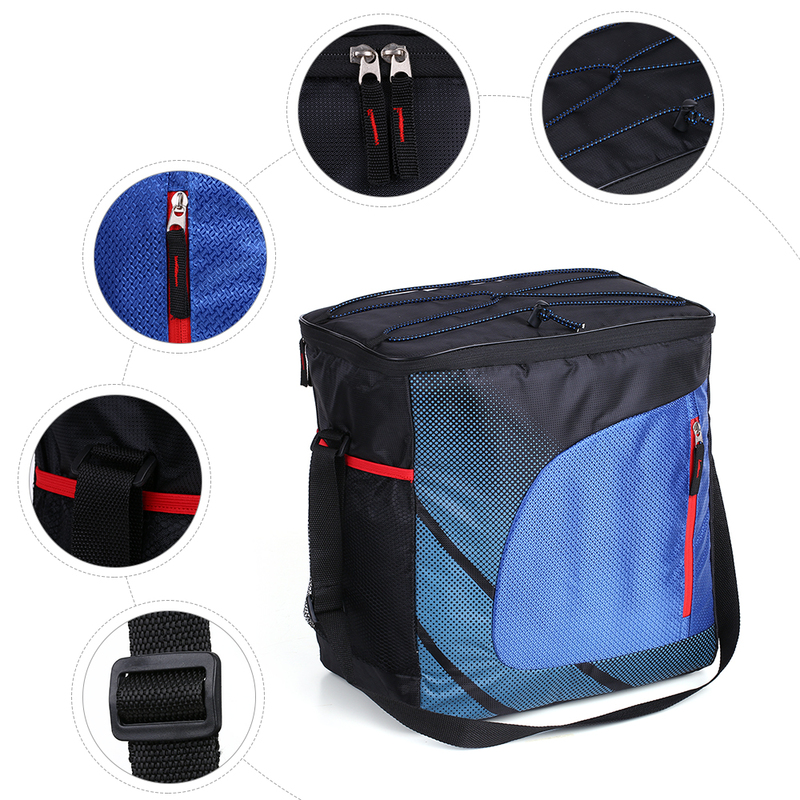 Additional Storage: a zipper pocket on front and a mesh pocket on side to organize personal stuff, and top elastic bands to hold bigger stuff like lunch box. Adjustable Shoulder Strap: the shoulder strap is adjustable for convenient carry. 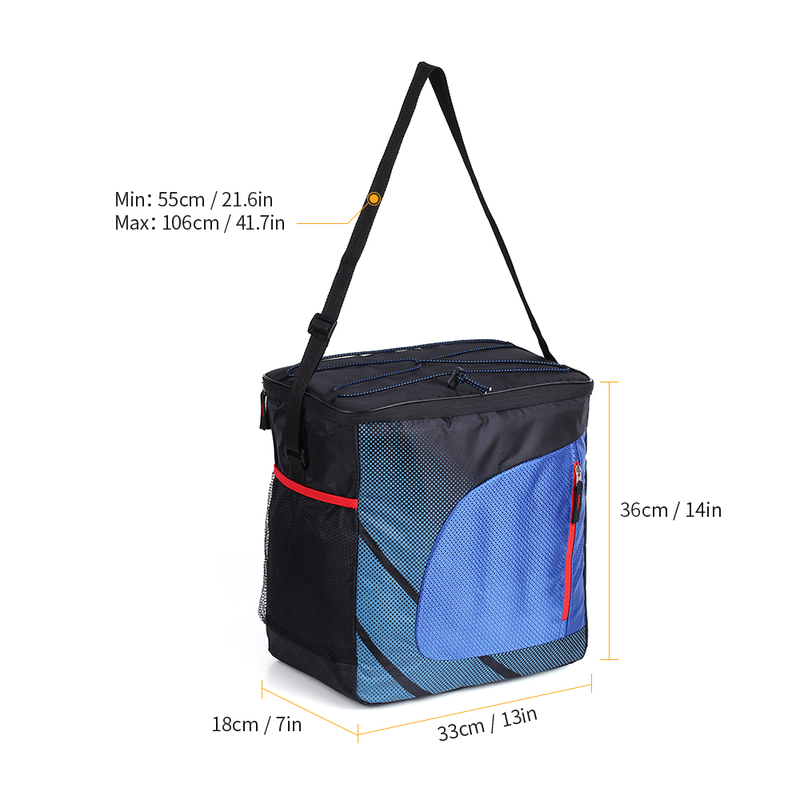 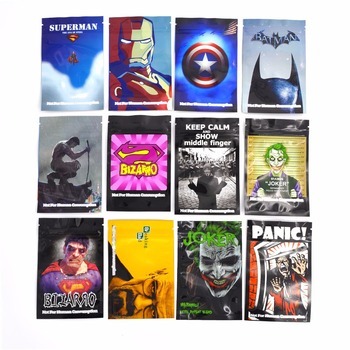 Note: Our product is NOT waterproof, can not be washed, please wipe clean with damp cloth.